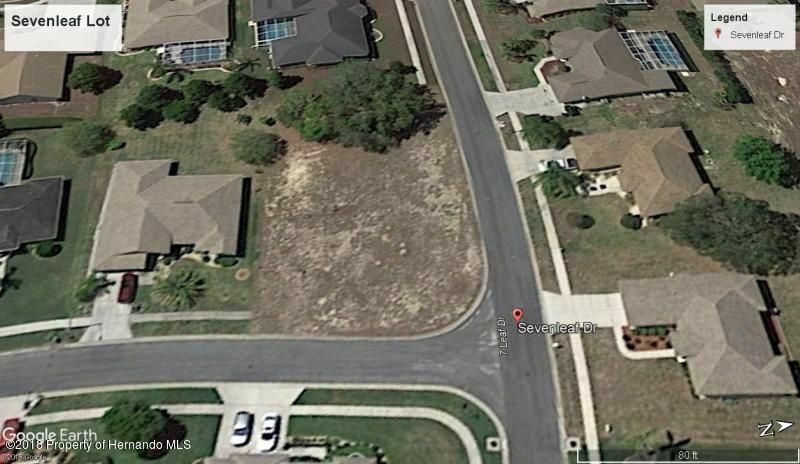 I am interested in 0 Sevenleaf Drive, Spring Hill, FL 34608. Great corner lot in Golfers Club area of Seven Hills. Established neighbor with this remaining lot. Flat grass covered lot for easy build. Community is deed restricted with building guidelines.Sewer, electric and water established for connecting. Golfers Club Est Unit 11 Lot 721Sevenleaf Dr.
Golfers & Reserves of 7 Hills.Golfers club est.